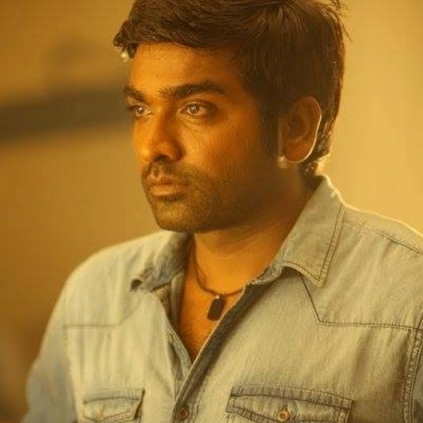 VIJAY SETHUPATHI SHOOTS AN INTIMATE SCENE FOR KAVAN? The shoot of K.V.Anand-Vijay Sethupathi-T.Rajhendherr starrer Kavan is over, except for a few patch works. The film also has Madonna Sebastian, Chandini, and Vikranth in pivotal roles. The latest is that Vijay Sethupathi has reportedly shot for an intimate scene with actress Chandini for Kavan. This scene is touted to be one of the most vital and important scenes in the film. Kavan was supposed to release for Christmas this year, but, now it has been postponed to January. It can be expected to hit screens around Republic Day, 2017. People looking for online information on Chandini, Kavan, KV Anand, Madonna Sebastian, Vijay Sethupathi, Vikranth will find this news story useful.